Flash drives are available in lots of colors, lots of styles, and with lots of different storage capacities! 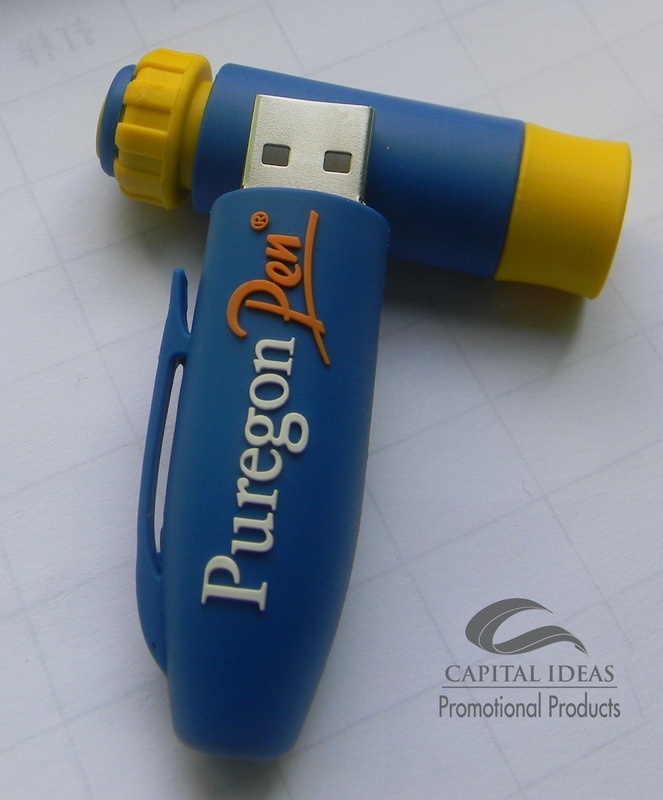 Capital Ideas can help you develop a custom shaped flash drive for your brand’s one-of-a-kind look! 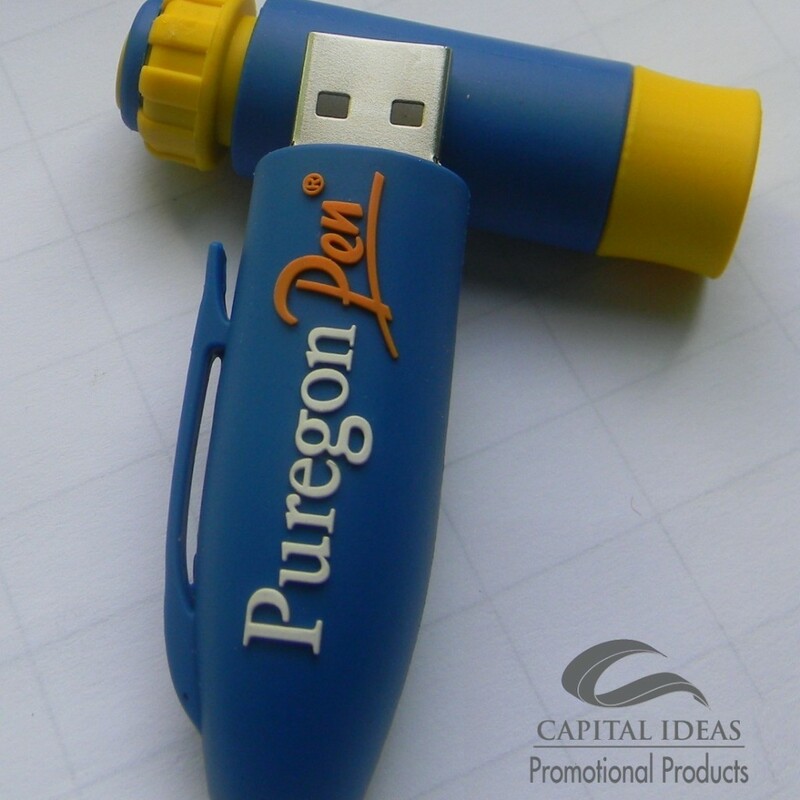 The USB can be preloaded and locked with details of your service or brand. 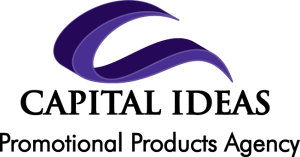 Contact us for high quality technology products that everyone needs in today’s tech world.